If your printer is Cloud Ready, follow your manufacturer's provided instructions or seesetting up your Cloud Ready printer. To connect your classic printer, enable the Google Cloud Print connector on any (non-Chrome OS) computer that is already connected to your printer and able to print. You'll need Google Chrome to be installed on the computer. If you're using Windows XP, make sure you also have the Windows XP Service Pack 3 (SP3) installed. Once Google Chrome is installed, follow the steps below to enable the Google Cloud Print connector in Google Chrome. Log in to your user account on the Windows, Mac, or Linux computer. Select the printers you want to connect, and then click Add printer(s). 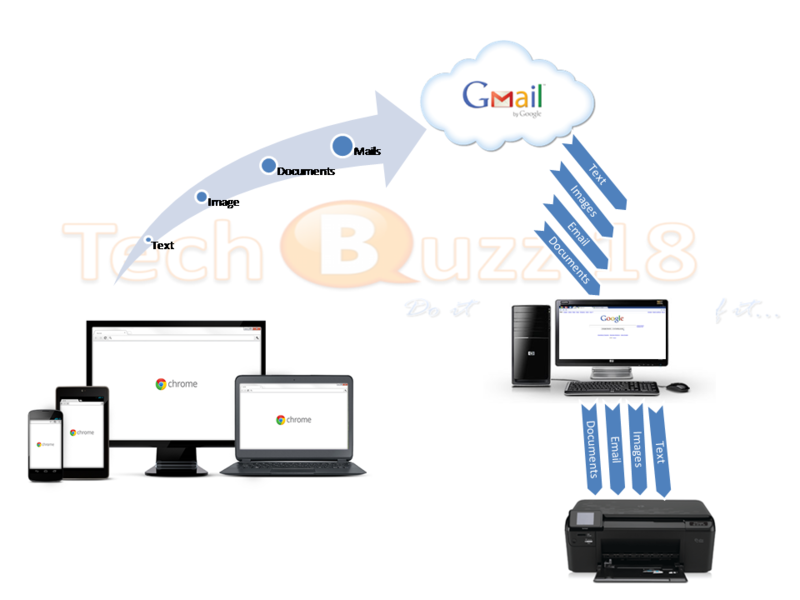 The printer is now associated with your Google Account and connected to Google Cloud Print. You can print to this printer using Google Cloud Print whenever you’re signed in with the same Google Account.